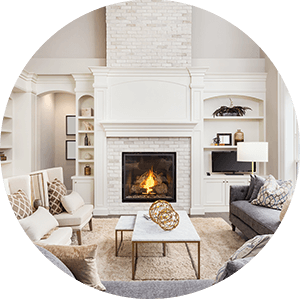 Find homes for sale in Conifer, Colorado. 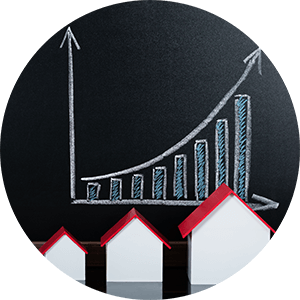 The Conifer real estate listings below are the most recent homes in the Conifer community to hit the market.Our Conifer list of homes includes the newest homes listed on the Conifer MLS database for homes for sale in the Conifer, Colorado. 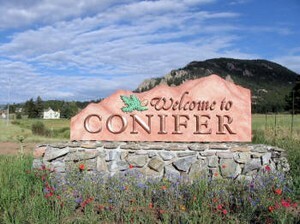 Conifer is located 33 miles south west of downtown Denver. It's a beautiful place to enjoy the Colorado outdoors with hiking in the summer or snowshoeing in the winter. It’s also home to many historic landmarks. In the 1860’s it was called ‘Bradford Junction,’ a stop on the stagecoach road. Because of the frequent travelers, the town was home to a tavern, rest house, and a general store. The stagecoach was replaced by the South Park railroad in the 1890’s. For decades Conifer was primarily a cattle ranching area and is still home to ranches in the southern part of the community. It’s the perfect place to call home if you want sprawling views and enjoy fresh air.